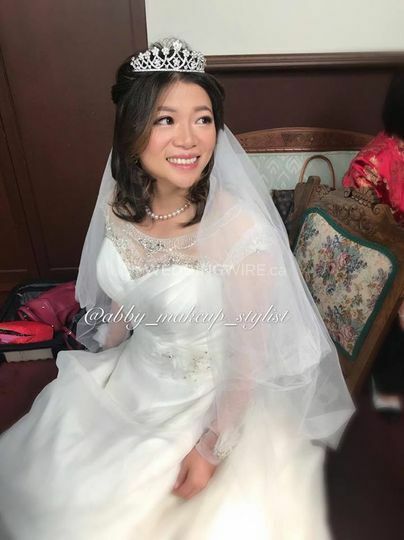 Abby's hair and makeup design ARE YOU A VENDOR? 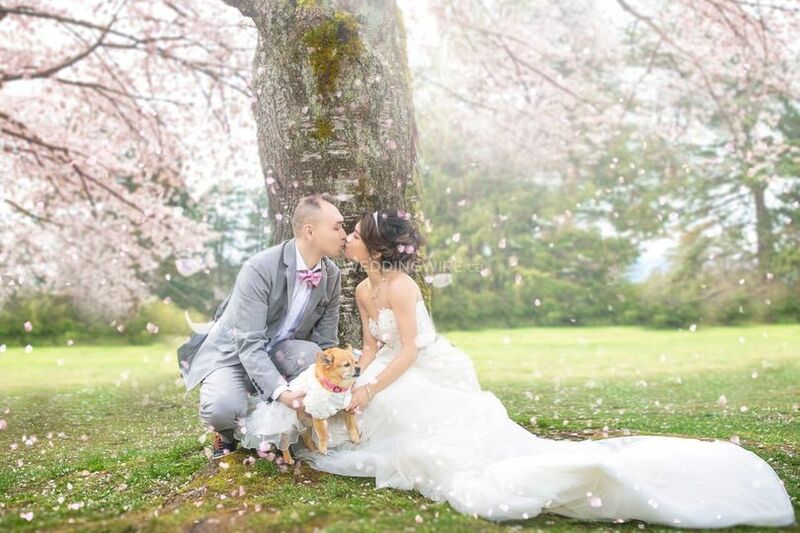 Located in Burnaby, British Columbia, Abby's hair and makeup design is a company that specializes in professional makeup and hairstyling services for weddings and special occasions of all kinds. 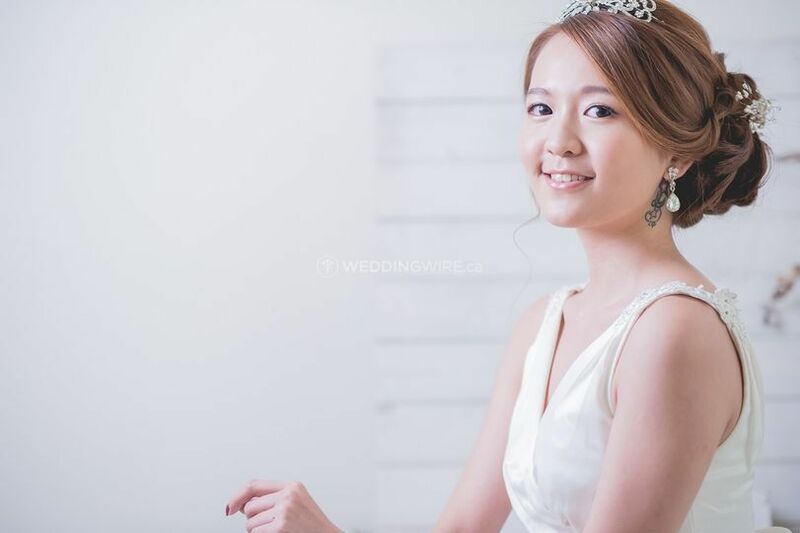 Owner and artist Abby Hsieh is a graduate of the Blanche Macdonad Center and Karen's studio. 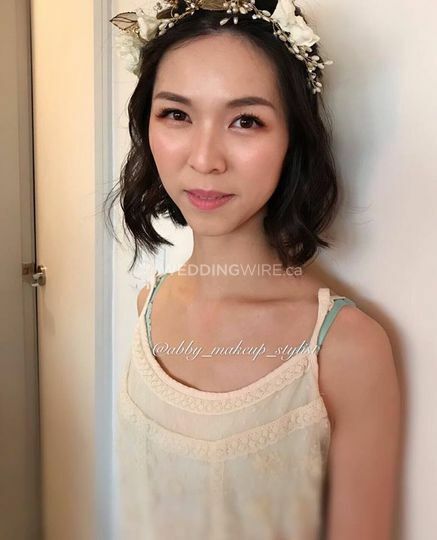 She has the experience and skills to create a wide range of bridal makeup looks for her beautiful clients. 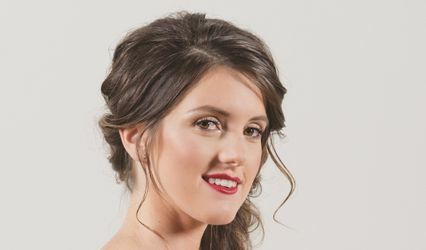 Contact Abby today to book your wedding makeup session! 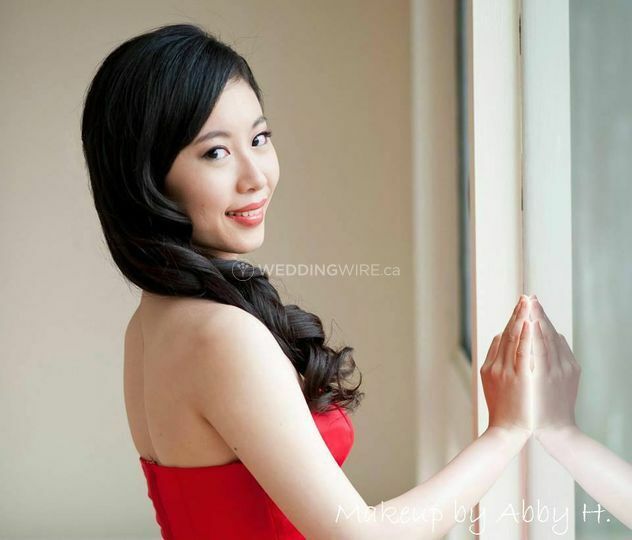 Abby's bridal package includes bridal makeup & hair, trial for makeup & hair, and travelling fee (in the city only). 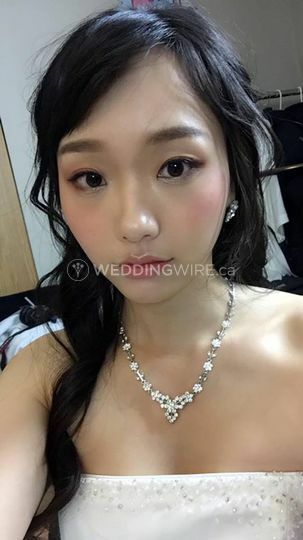 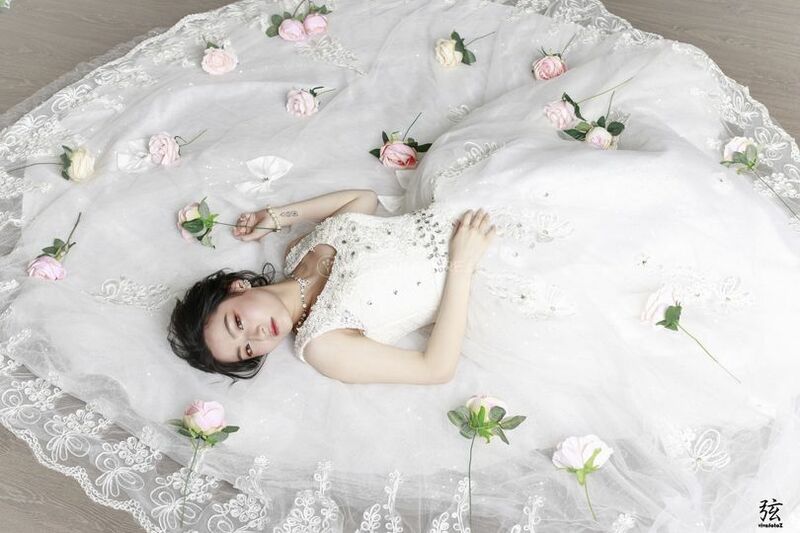 She also offers contouring, false lashes, tattoo coverage, bridal shoot makeup, bridesmaids makeup, moms' makeup, man's makeup and flower girl's makeup. 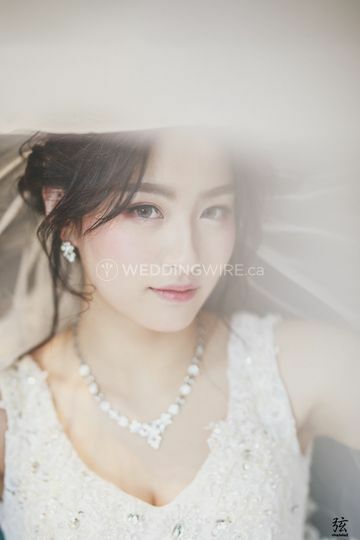 Meraki Bridal Co. also offers fantastic hairstyling services for special events and photoshoots. 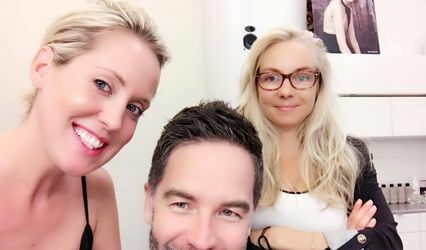 Their hair services can be done alone or can be combined with makeup services for the most complete experience no matter what the occasion is.